New Year, more organized me! As 2015 enters in full swing, I welcome this spurt of unseasonably warm weather even if it is accompanied by a bit of rain! 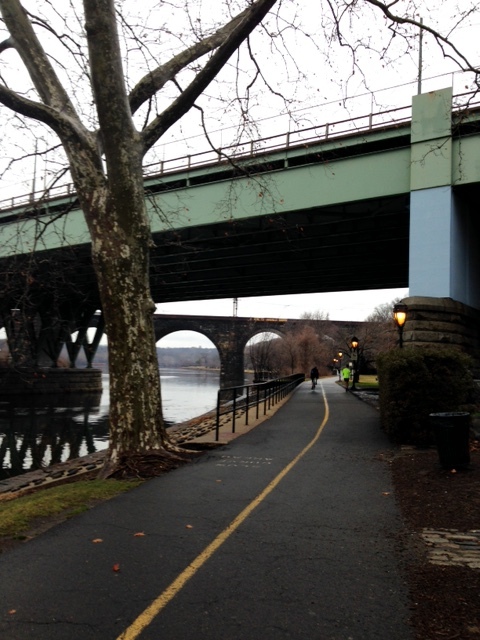 Today’s run was my first back in Philadelphia and my first of my 30 day running challenge!! 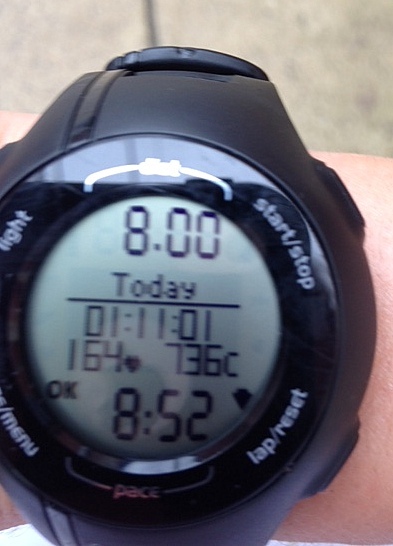 A nice 8 miler with a mellow pace. You know how a couple of weeks ago I shared a running resolution to have more planned runs? Well it is in full swing and after tonight I will have my running plan for the month of January! I have decided to begin with a challenge a running group I am in is partaking in: running every day for a month straight. Now I know this sounds really impressive but I will still be taking rest days and on said rest days I will just be running one mile. It will be great to combine my running and weight training again. For those of you who followed me while I was abroad, you know I didn’t have access to a great weight room so my unbridled joy to be back with the amazing Penn weight rooms, I believe is very normal. Now to prepare for these challenges and re-assimilation to the planned, I took a week off. I went my first whole week off running since my month long sickness in Australia and though it felt weird to not lace up and get out there. However I was truly blessed with this time and it was beautiful and relaxing and I was able to focus on myself, others and Christ. And for that, I would pull back on my running any day. And with that come the questions of the day! What has been your favorite thing about the New Year? Mine would definitely be getting to spend the first hour of the New Year worshiping Jesus with a thousand other college students! Are you partaking in any new challenges in your life?